Approved by the State Council of the People’s Republic of China, China International Consumer Electronics Show (SINOCES), after 16 years’ professional development, has now been recognized as a flagship of consumer electronics (CE) industry. 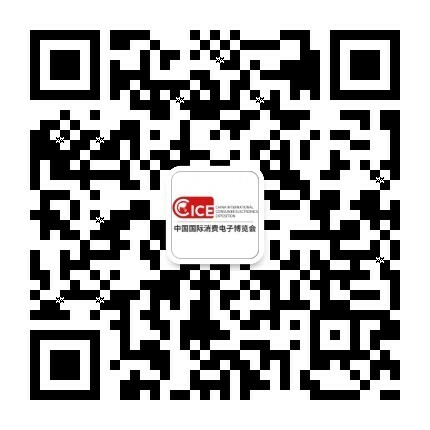 Over the years, benefiting from China’s stable economic environment, the government’s supporting industrial policies and the potential interior market SINOCES has successfully fulfilled its role as China’s largest trade fair for doing business with an excellent reputation among CE industry. 2018 SINOCES aims at creating a marketplace to help capital find ways to invest in the best industrial innovation and industrial production know how to combine with individual needs of consumers through its cooperation with government departments, media, industrial association and institutes.